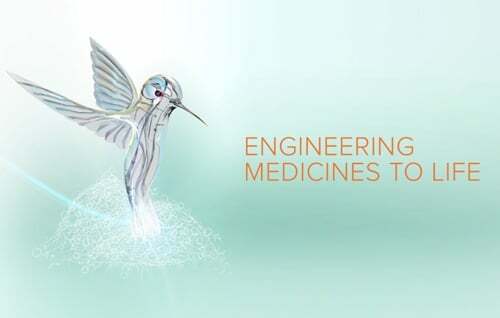 That’s Nice was looking for a campaign that showcased our innovative approach and creative talent, in a way that highlighted a connection to the Life Science industry. 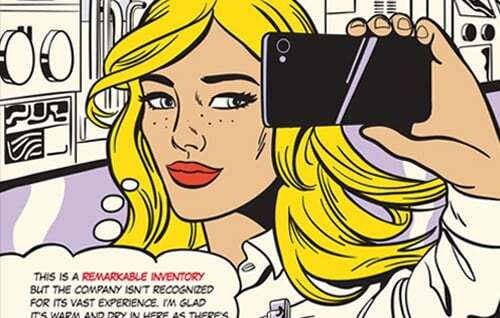 Our science-based marketing and brand management campaigns have always shown what is possible to achieve when creative minds combined with research and strategy know how are deployed to the benefit of our clients. 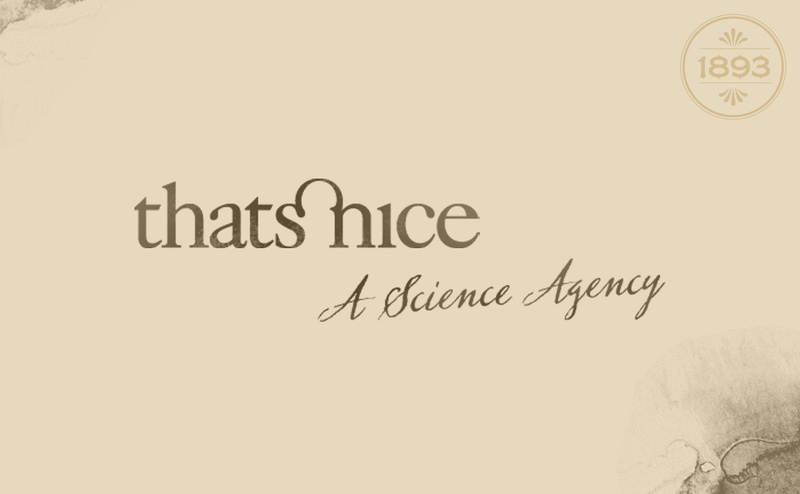 As we updated our communications, we created a new campaign that would be fun but related to the services offered by That’s Nice, relevant to scientific markets, and engaging through its opportunities for promotional tie-ins. The campaign would encompass a refreshed web presence, literature, promotional giveaways, and a memorable trade show presence integrating booth design, communications, and involvement of staff. 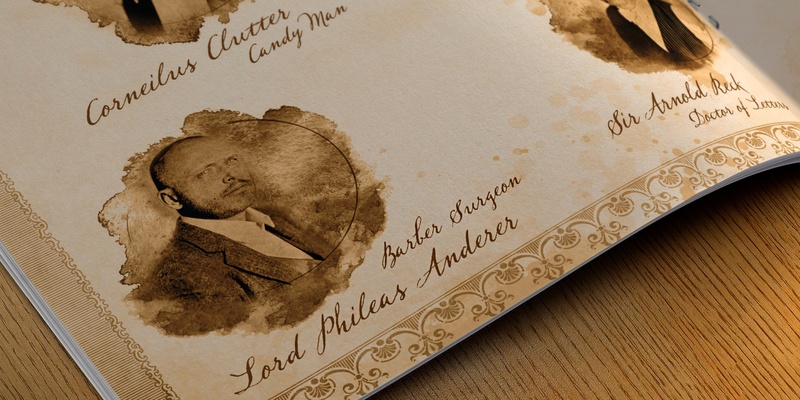 The 2013 campaign concept was derived by looking at the market that dominated our client base – pharmaceutical / biopharmaceutical development – and recognizing that the BIO Show in 2013 would be in Chicago 120 years after a World’s Fair in the same city that occurred during a rich period in pharmaceutical and medical progress. This time period saw the transition to greater understanding and breakthroughs across scientific thinking. 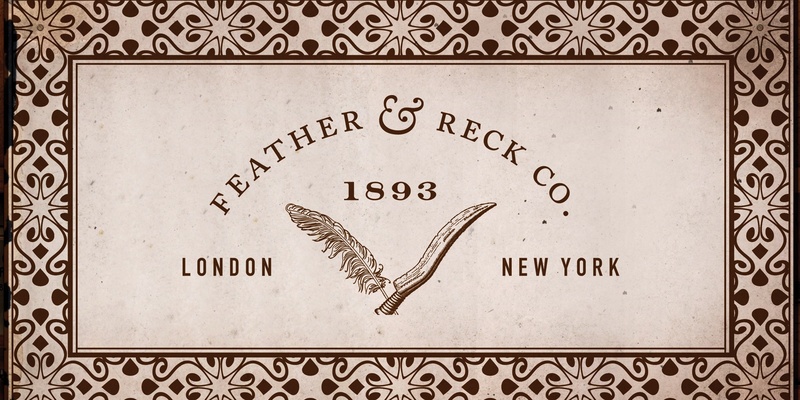 We decided to honor the market we were committed to by developing an old-time campaign celebrating its past by creating an authentic transformation to the 1893 era. We researched the World’s Columbian Exposition that took place in Chicago in 1893 and discovered the wealth of scientific innovation that was used and/or debuted at the event. 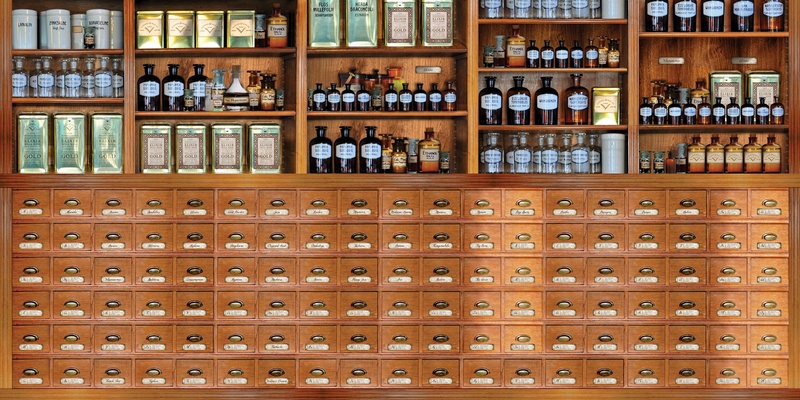 The center point of the campaign was an old apothecary shop, blending the foundation of pharmaceuticals as they are today with the potions, elixirs and medicinal trends of the day, which featured a rich language and styling of their own. 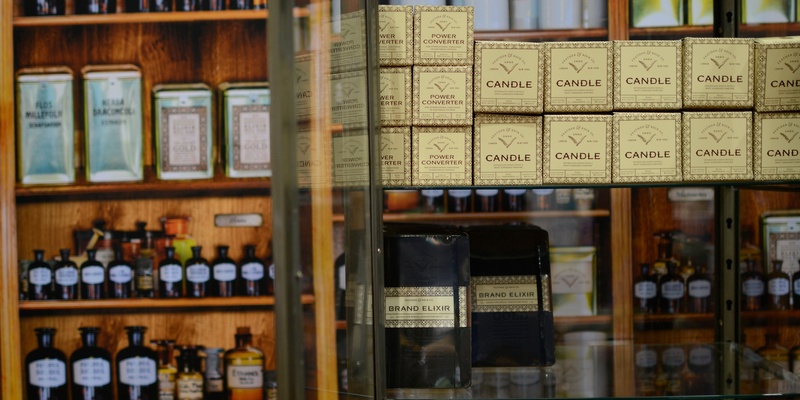 The challenge was to tie the campaign in to the business offering of That’s Nice, which was done with the central theme of a ‘Brand Elixir,’ and clients and prospects were instructed to ‘sample it daily to sustain a brand new feeling.’ The language of the late Victorian period was used to convey how working with That’s Nice does wonders for a company’s brand. 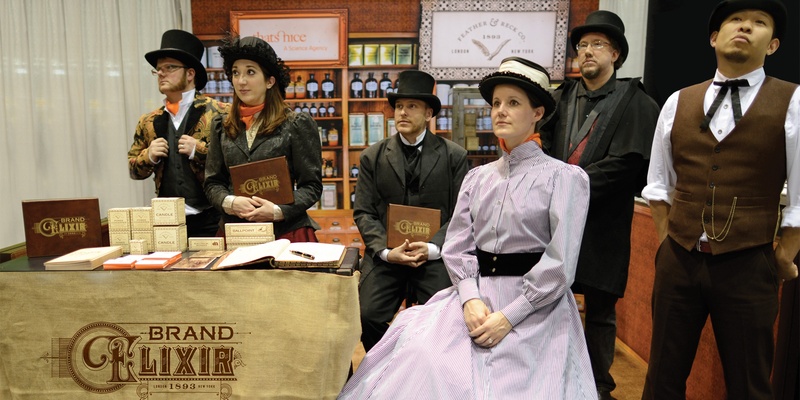 The 1893 Brand Elixir campaign launched at BIO 2013 in Chicago. 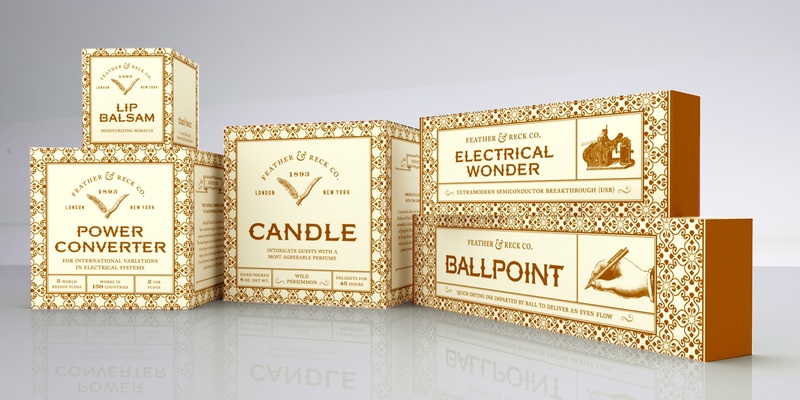 Promotional material – including pre-event invitations, literature, giveaways and booth design – identified that the inspiration was scientific innovation at the World’s Fair that took place exactly 120 years earlier. 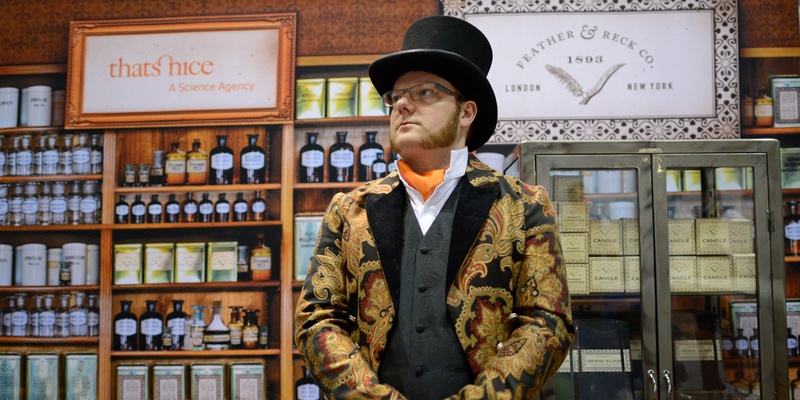 That’s Nice staff dressed in authentic Victorian clothing and staffed a booth that evoked an old apothecary store from the era. 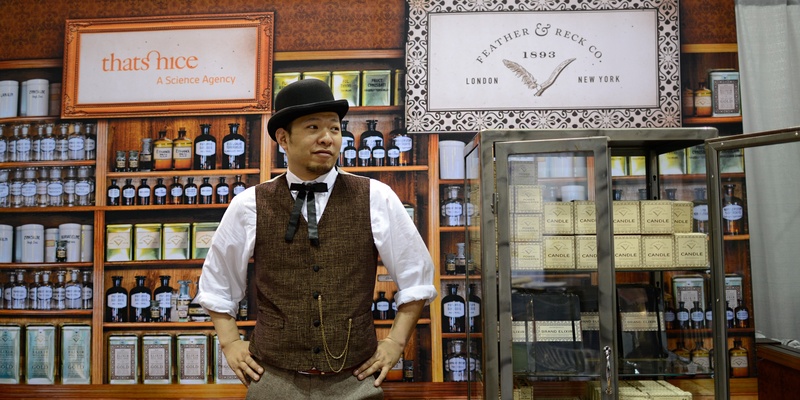 To ensure a memorable experience, visitors were also given the opportunity to have a vintage photograph taken in the booth. The presence at the BIO Show was a huge success that resulted in high impact relative to the small size of the booth. 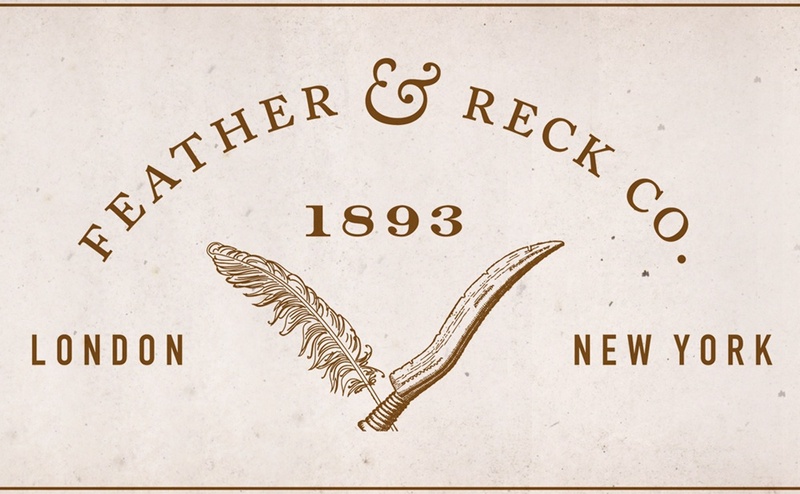 Many walk-ups to the booth not only reacted to the facts and fun surrounding the 1893 era, but also countered with feedback based on their own knowledge or research. The campaign ran for the remainder of 2013 with the booth theme used at all shows and the full costume approach at several key shows. 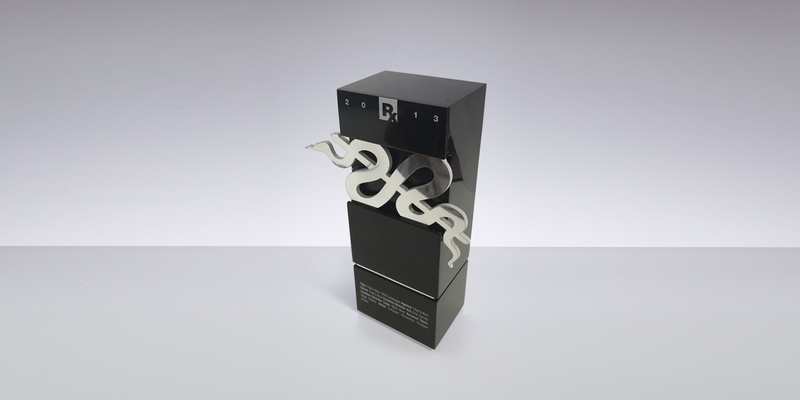 The campaign was awarded the Silver RX Club Award in 2014.